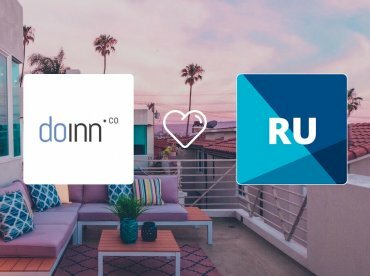 Management tools for property owners and managers in the vacation rental industry are gaining a lot of momentum this year. 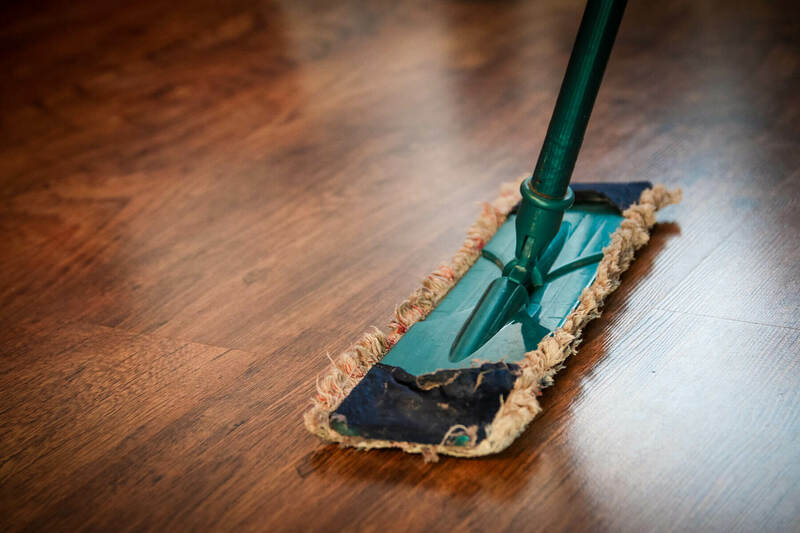 In this article we explore the newest maintenance and vacation rental housekeeping tools available to property managers and owners. Streamlining your housekeeping can now be a reality – take advantage of the technology! Bleaufire is a Miami-based maintenance company. They offer maintenance services in plumbing, heating and air conditioning, electrical, handyman, appliance repair, and pest control. Save time as you only need to describe the problem once, and the professionals will come to you. You will get qualified vendors who are all background checked, verified to carry insurance and are legally compliant to operate in their field. Access the software anywhere, anytime – You can access vital information on any device, and stay on top of things regardless of where you are. PS. Best part, using Bleaufire is completely free while in BETA! VQuarter provides a property management software for vacation rental managers, to improve maintenance, workflow and guest experience. It consists of three functions; a cloud-based back office for managers, an app where you can communicate with your employees, and a guest application where your guests can find property info, inform of late check-outs etc. Both guests and the VR manager can request concierge services and maintenance tasks from the staff or third-party service providers. Make use of VQuarter for only €4,95 per property and month! Doinn is a cleaning software which connects short term rental properties and high quality hotel service vendors. Their housekeeping services are very professional and follow a “23 point protocol”, and are also supervised. They offer Cleaning, Laundry – and linen services (only in connection with cleaning), and check in/out services. Doinn operates in Spain (Barcelona), France (Paris), and Portugal (Lisbon and Porto). Safety: Their cleaning professionals are registered and Doinn has checked their background. Quality control: Doinn’s professionals are qualified, and the work is supervised. They must follow very demanding checklists which can easily be adapted to your specific needs. Flexibility: You can always change your booking as long as it’s done 48 hours in advance. Secure payments: The payments are provided by Braintree and are 100% secure. You can pay with a credit card or with your Paypal account. Customization: If you have any special requests, you only need to write them in the “Observations” field. Doinn will be happy to fulfill them, and they won’t charge extra without first confirming with you. Simple order process: You only need to follow 3 simple steps to complete an order; register, register your properties and book the service you’re interested in. Read more in detail about Doinn’s features. Prices depend on the location and apartment size. Read more about pricing details! Properly is a housekeeping and management tool specifically designed for the vacation rental industry. Properly enables you to make visual checklists, connect to your listing properties, schedule service providers, and organize other changeover services. You can easily use the platform on your computer, and also simply (and conveniently) on the go with a mobile app. Properly is connected with Airbnb and HomeAway/VRBO, so whenever you get a reservation Properly will notify you, and then you can immediately schedule a cleaning based on your booking calendar. Properly is based in the US, but available worldwide! Make use of Task Pins: With Task pins, you can explain special or complicated tasks simply with visual pins. Problem Reporting: The service providers can notify you when they find damage or notice low supplies for example. You can schedule cleanings and other services: With Properly you can keep track of all services in one place. Get push notifications: You will receive alerts when a service provider starts and finishes. This way you can monitor progress in real time. Make use of reusable checklists: This meaning, you can make a checklist once, and resend it every time. Make your own customized checklists: Modify your checklists for different services or jobs e.g. 4 guests vs. 2 guests; guest-to-host cleans; annual safety inspection; winterization etc. Make use of visual reference: So, explain any staging setup with pictures. Partner with Cleaners: Teach cleaners how to create welcoming guest experiences with your checklists. Save Time: No need to manually show each new service provider how to do the job. Ensure Consistency: Maintain the same standards no matter who you hire. Properly has 3 different pricing plans; Basic (0 USD), Advanced (7.20 USD), Pro (9.00 USD). All plans include unlimited photos, the creation of unlimited checklists and properties, unlimited Service Providers, support for 8 languages and translations, free checklist templates, Access to the web, iOS and Android apps, unlimited text/email/push notifications, and unlimited syncing with Airbnb and Home Away. Read more about the pricing plans. Get help with: Get help with finding cleaners in Los Angeles, San Francisco, and Orange County. Maid This! offers vacation rental cleaning in Los Angeles, San Francisco, and Orange County. The platform is simple to use, you’ll schedule a cleaner through their platform, the cleaner will show up, and they will make your VR ready for your next guest! They’ll also let you know if anything is damaged or if you are low on supplies. Safety: Maid This! Checks all their cleaners, who undergo identity checks as well as in-person interviews. Only offer the best quality: Their skilled professionals go above and beyond on every job. Also, cleaners are rated and reviewed after each task. Which will help your decision making! Easy to use: Provide Maid This! With your ZIP code, number of bedrooms and bathrooms, date and relax while they take care of your property! Simple Communication: Through the online communication, it easy for you to stay in touch with your cleaners. Cash-free payments: Pay securely online only when the cleaning is complete. The pricing depends on your location, and on the size of your property. Also, the pricing will depend on how often you use the service, how detailed work you require, and of your laundry needs. Read more about Maid This! Pricing. Have you used any of these vacation rental housekeeping services? Comment your experience below!